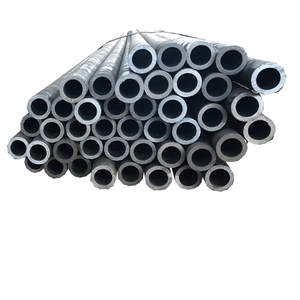 Tianjin Baocang International Trade Co., Ltd.
Shandong Xinhuihe Steel Co., Ltd.
We have a leading power in producing and exporting galvanized steel pipe etc. 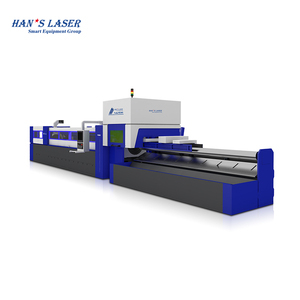 We attend exhibition in the South America, Africa, and Southeast Asia every year. 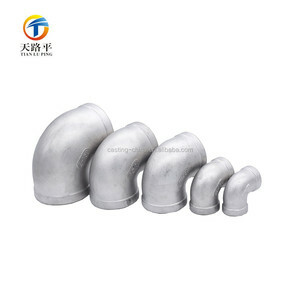 ,Ltd Tianjin TYT Steel Group is one of largest manufacturers of pipes. 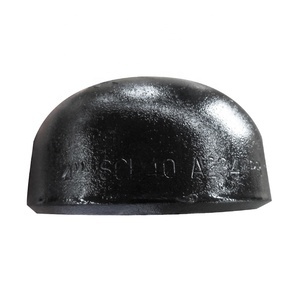 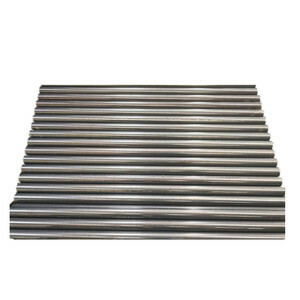 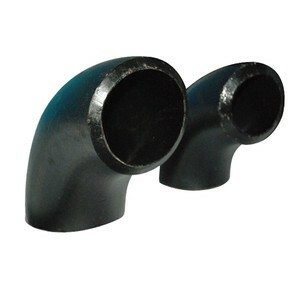 Alibaba.com offers 234,539 carbon steel pipe products. 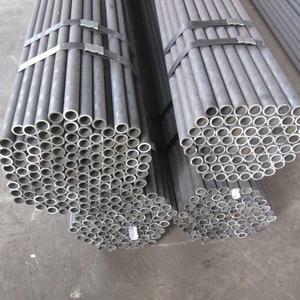 About 26% of these are steel pipes, 2% are pipe fittings, and 1% are stainless steel pipes. 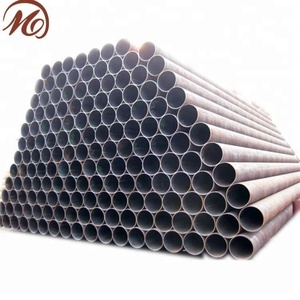 A wide variety of carbon steel pipe options are available to you, such as 10#, a53(a,b), and 16mn. 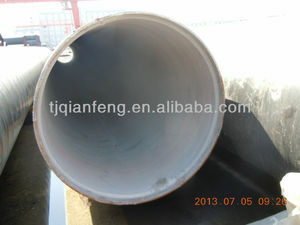 You can also choose from api, astm, and gb. 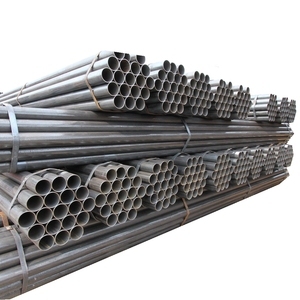 As well as from ce, bsi. 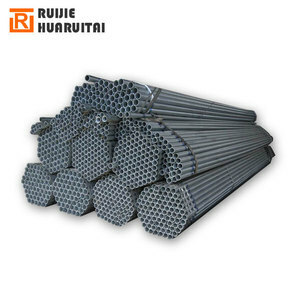 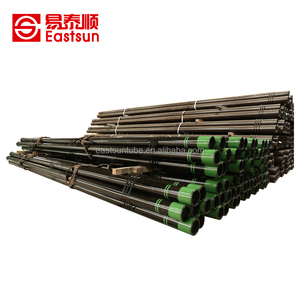 And whether carbon steel pipe is boiler pipe, oil pipe, or gas pipe. 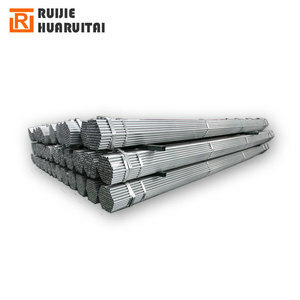 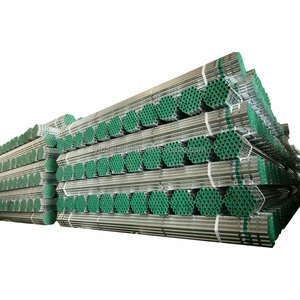 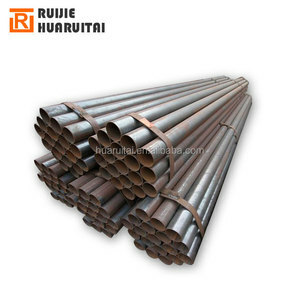 There are 234,252 carbon steel pipe suppliers, mainly located in Asia. 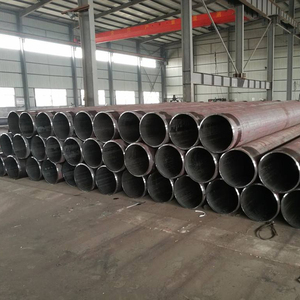 The top supplying countries are China (Mainland), India, and Taiwan, which supply 99%, 1%, and 1% of carbon steel pipe respectively. 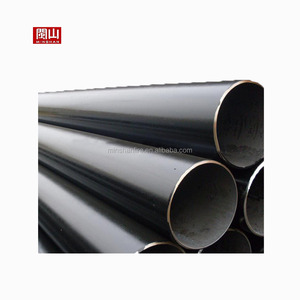 Carbon steel pipe products are most popular in Southeast Asia, Domestic Market, and Mid East. 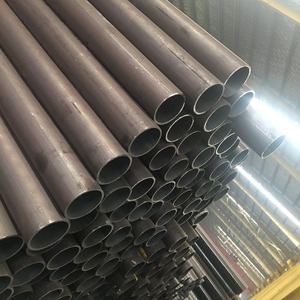 You can ensure product safety by selecting from certified suppliers, including 81,485 with ISO9001, 37,824 with Other, and 11,450 with ISO14001 certification.